If you are looking for the best family activity holidays in the UK then Pontins is the place for you! A small selection of the activities we have to offer are below, for more specific information please click the park links above or contact the park for the most up-to-date information. Come rain or shine! Whatever the weather you are guaranteed to have a fantastic time at the Pontins Swimming Zone. 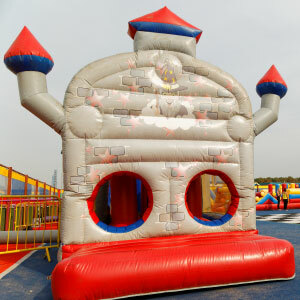 From exhilarating water slides to a massive inflatable assault course, water walkerz and more. 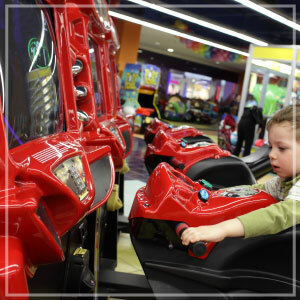 There’s something to keep every member of your family entertained all day long. Brean Sands Swimming Pool Is Closed For Major Refurbishments until the 8th March. Features and times of Pontins Swimming Zones vary from park to park, for more information please take a look at our Swimming Zone page. For information on opening times, please check with reception when you arrive. Please Note: Not all parks have slides or assault courses. Open during anytime the main building is open, step inside and have a great time. 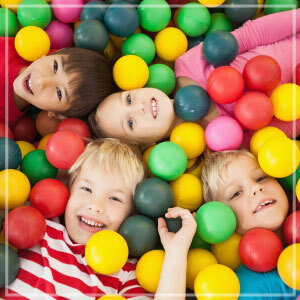 Adventureland is a child friendly climbing area with ball ponds for the little ones to swing, bounce and jump till their little heart’s content. This is available for under 8’s. Want to have an up close and personal meeting with your favourite member of the Croc Crew? Then come to one of our character breakfasts to grab a bite to eat and some one-on-one time with the Famous Croc Crew. 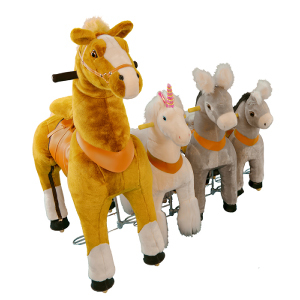 This is a Ticket holder activity with a cost £5 per Child price or £3 per Child for Half-Board Guests. 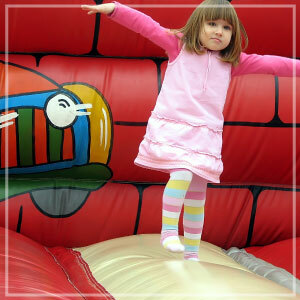 Most of the children that take part in this activity are aged between 2yrs – 10yrs, but other ages are welcome. Special Gift & Balloon, Meet & Greet with the Croc Crew , Breakfast Cereal , Toast & Juice – Plus fun and Games for all to enjoy with our very own Croc Crew Activity Sheet. 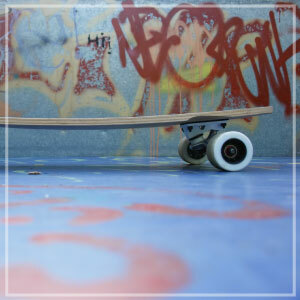 This brilliant on site skate park is stacked full with mini ramps and is perfect for skating, skateboarding or scooters. Take a chance to sink a birdie and beat par! Looking for a nice relaxing day in the sun? then line up to tee off at Crazy Golf. Take on your friends and family and see who can win and become the champion of your holiday. 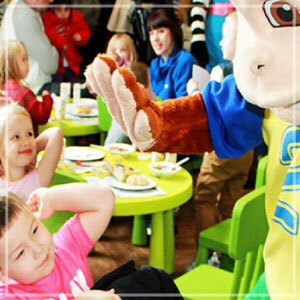 Looking for the best family activity holidays UK then Pontins is the place! Times vary and are dependent on weather, please check with reception for more information. 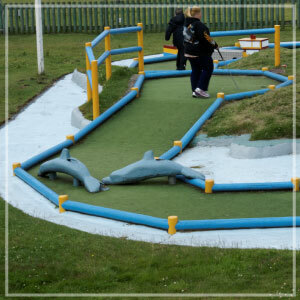 Crazy Golf has no charge, you just need to leave you room key with us while you borrow our equipment! The best gaming experience in the North West. 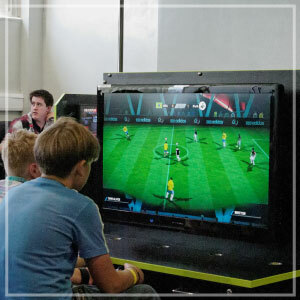 Game Zone includes pc’s ps3′s and x-boxes and all the latest games! Shoot’em ups, beat’em ups, shooter, stratergy, action or sports games… we have them all! Ever wanted a go on a trampoline? Think you are the next Jenson Button or Lewis Hamilton?? 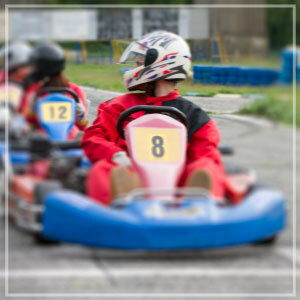 Then come along to our go kart track and test your cornering skills! 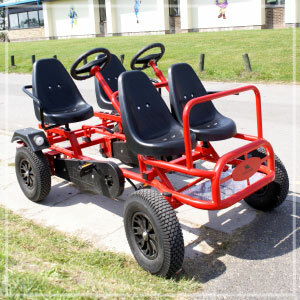 Feel the sense of speed that a fast Go Kart can give you and push yourself to the limits. Race against other future world champions or against your family and friends on our amazing Go Kart track. Features, prices and times of Go Karts may vary from park to park, for more information please contact the specific parks for details. Snooker is available at all parks (Excluding Southport). Are you the next Ronnie O’Sullivan? Then why not enter our snooker competitions and win the chance to play at our grand finals weekend at the end of the season. 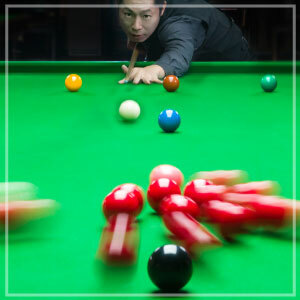 All of our parks have world-class snooker tables for you to use for a small fee per hour of playing time. You can hire out a snooker table from just £1 per hour, please check with reception when you arrive for more information. 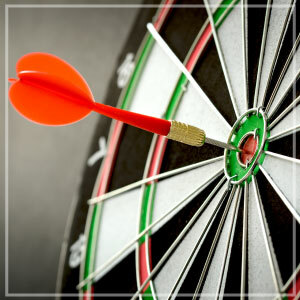 Whether your favourite dart game is “around the clock”, “501”, “21” or “baseball” our dartboard is the perfect place to practice and compete. Features and availability of darts may vary from park to park, for more information please contact the specific parks for details.